​Manchester United boss Ole Gunnar Solskjaer was thrilled with his side’s management of the game as they cruised to an easy 3-0 victory away to Premier League strugglers Fulham on Saturday afternoon. The Norwegian extended his impressive unbeaten run as interim boss as United moved into the Champions League places for the first time this season. Crucially for the games ahead United barely had to break a sweat either as they coasted against a woeful Fulham side. Solskjaer admitted his side started slowly and he had concerns in the opening 10 minutes as Fulham began to turn the screw. The Cottagers blew two gilt-edged chances to take the lead early on before Paul Pogba turned on the class with a spectacular effort. “The first 10 minutes we made it hard for ourselves but the last 80 minutes pleased me,” Solskjaer told BBC Sport. After that Pogba goal, Fulham seemed to close up shop for the day and offered little to test Manchester United's resistance. Solskjaer lauded his players for not overexerting themselves in seeing out the comfortable victory with some tough games ahead. 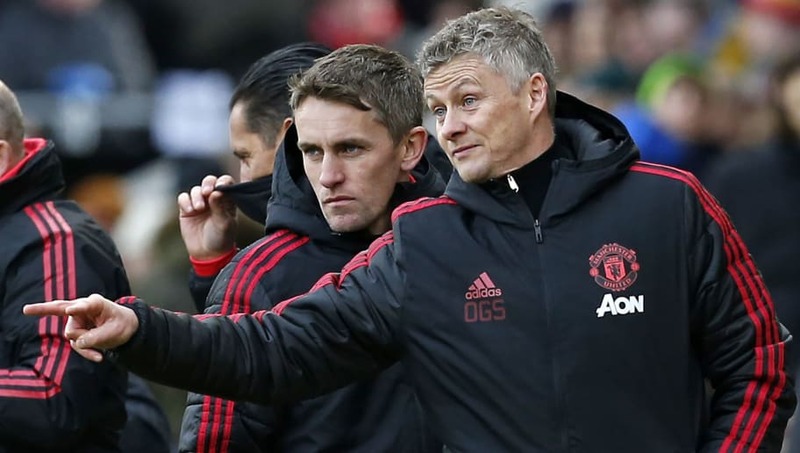 After moving back into the top four places Solskjaer is now aiming to secure Champions League qualification and challenged his players to get the job done in the remaining games.